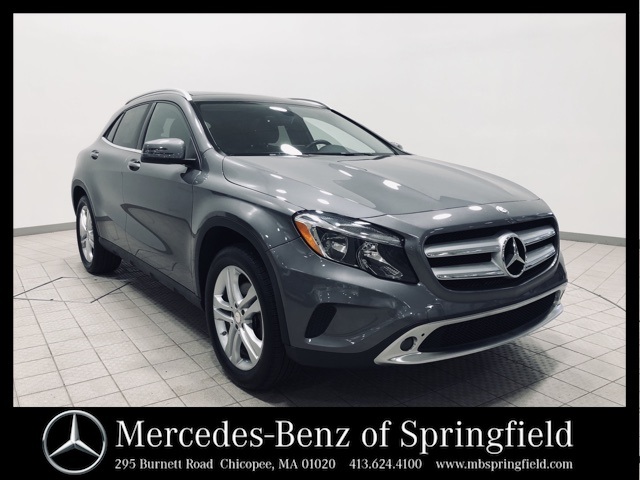 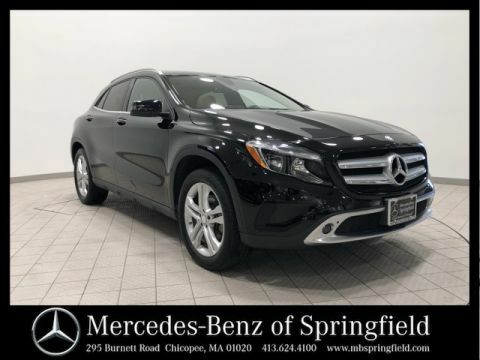 Our certified pre-owned 2016 Mercedes-Benz GLA 250 4MATIC®® is "Moutain Grey Metallic" is a CARFAX One-Owner with a clean vehicle history report! 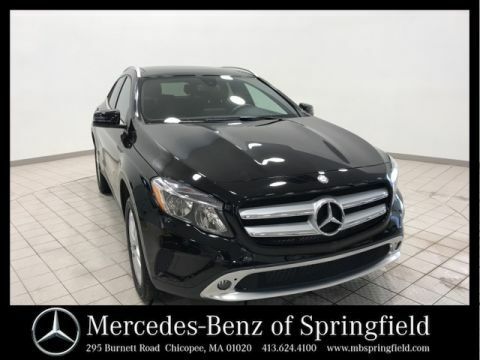 This vehicle is equipped with a premium and multimedia package. 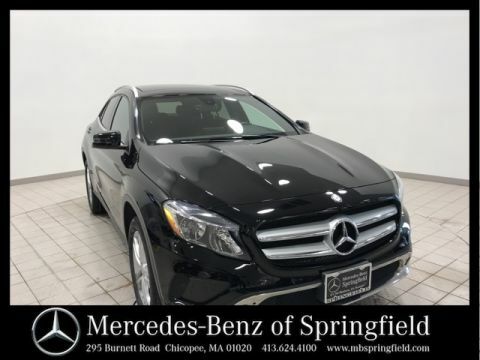 Features include KEYLESS GO®®, heated front seats, Burmester surround sound system, Sirius XM satellite radio (with your subscription), COMMAND® system with navigation, rearview camera, panorama sunroof and more!